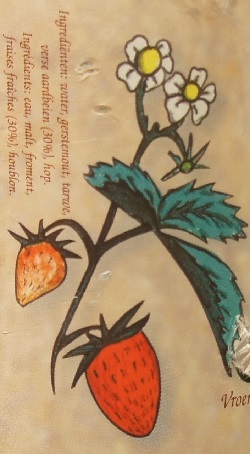 Brewer Description: (from bottle) (translated from Dutch) Pure Lambic, with fresh strawberries, 100% natural product. Intro: A 375ml corked and caged bottle with a notched Lotnr of H (not sure what this means). Then there are two dates. The first I translated from Dutch to: “to consume preferably before” 7th August 2027. The second I translated from French to: “best before” 7th August 2034. Not sure why there are two different dates for different languages. Poured into a Cantillon ballon glass. Appearance: A lightly hazy dark golden orange colour with no head and no lacing. Aroma: Oak, vinegar, acidity, strawberry and funky. Taste: Sour, tart and acidic with notes of vinegar and berries. Mouthfeel: Light bodied with extremely low to no carbonation and quite a harsh acidic feel. Overall: For me, this could use more carbonation. In addition, I wasn’t really getting much strawberries in the flavour, and any berry flavour I did get was quite light. The main thing though was the quite harsh acidity as each swallow felt a light burn on my throat. 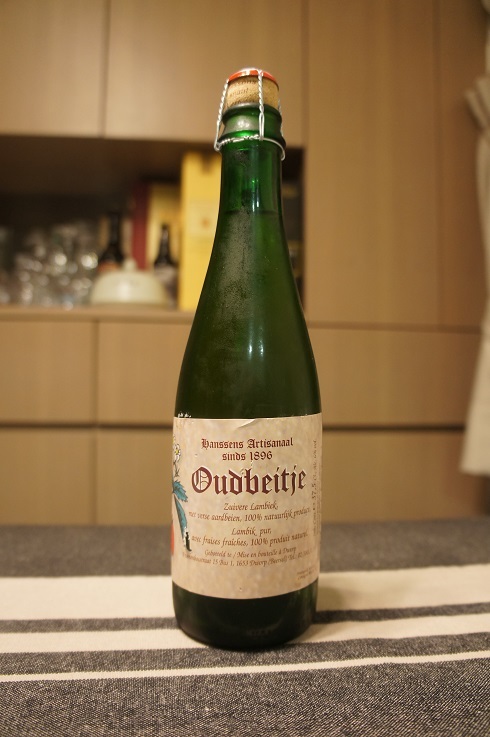 Brewer Description: (from bottle) Each bottle matured for over three years. 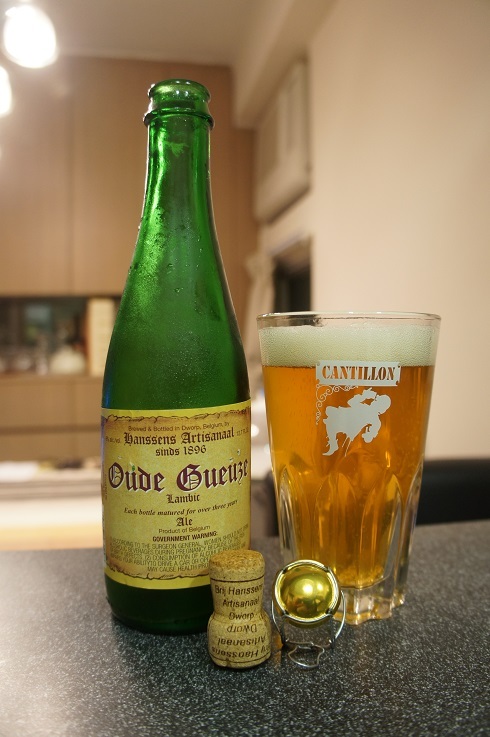 Intro: A 375ml corked and caged bottle with a notched bottled on dating of November 2015, poured into a Cantillon gueuze glass. Appearance: It poured a slightly hazy golden colour with an almost two finger white head that dissipated quickly to a thin layer while leaving no lacing. Aroma: Sour, tart, funky and oaky with hints of apple and lemon. 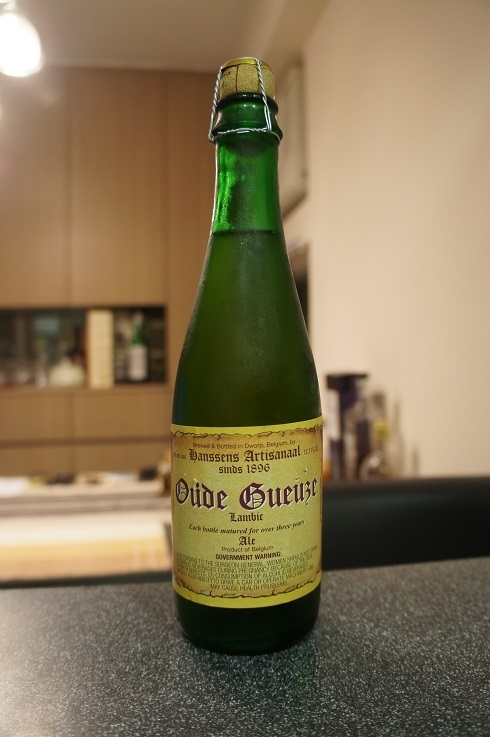 Taste: Sour and tart to start followed by lemon, pear and sour apple fruitiness. The finish has some light funk, a touch of vinegar and nice oakiness. Mouthfeel: Dry, acidic, medium to light bodied with moderate to high carbonation. 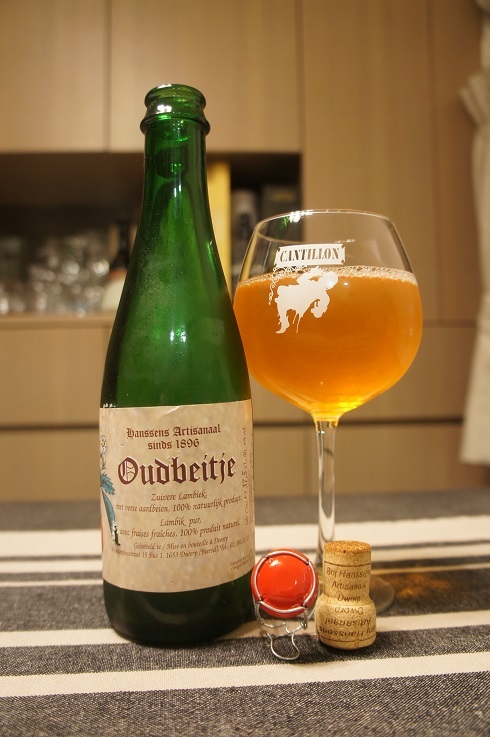 Overall: One of the more sour Gueuze’s out there, but still very nice and enjoyable. Brewer Description: (from bottle) Ale fermented with raspberries and matured in oak barrels. Intro: A 12.7 fl.oz. 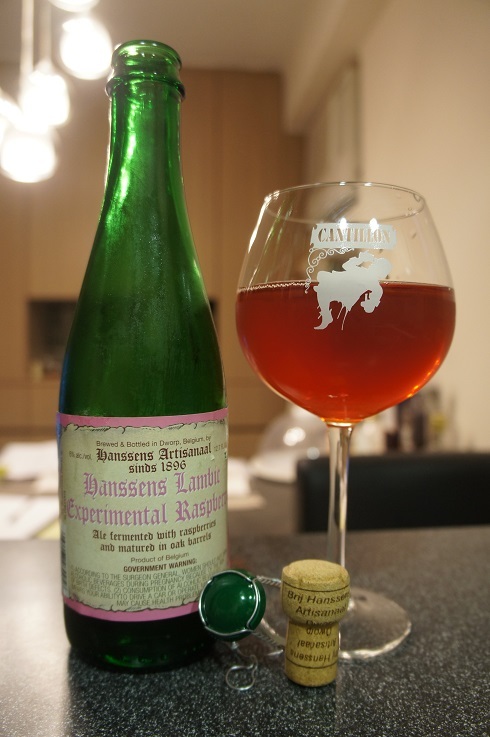 bottle bottled in April 2016 (notched in label) and poured into a Cantillon ballon glass. Appearance: It poured a clear cherry red colour with an orange pinkish hue, with no head and no lacing. Aroma: Raspberry, strawberry, berry gummy candies, grape jelly and some light funkiness. Taste: Sour, extremely sour, overly and harsh acidity, vinegar, funkiness and light fruity raspberry that is largely hidden in the background. Mouthfeel: Medium bodied, no carbonation and a short but sharp harsh acidic burn. Overall: It smells great but beer with no carbonation is not my thing. 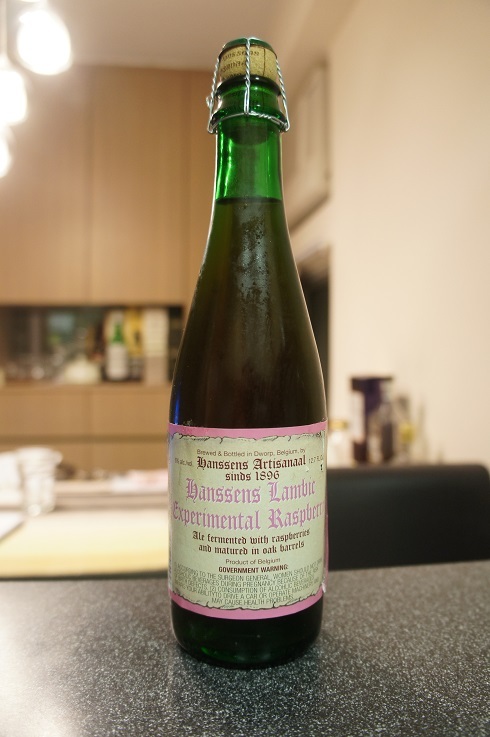 In addition, it was harsh and overly acidic such that it was almost undrinkable.